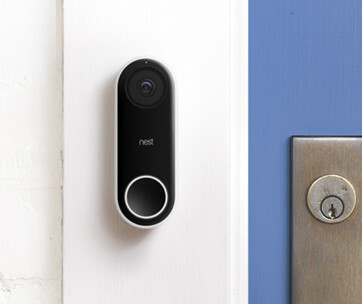 Most smart video doorbells are either overpriced or are quite complicated to install or even both. 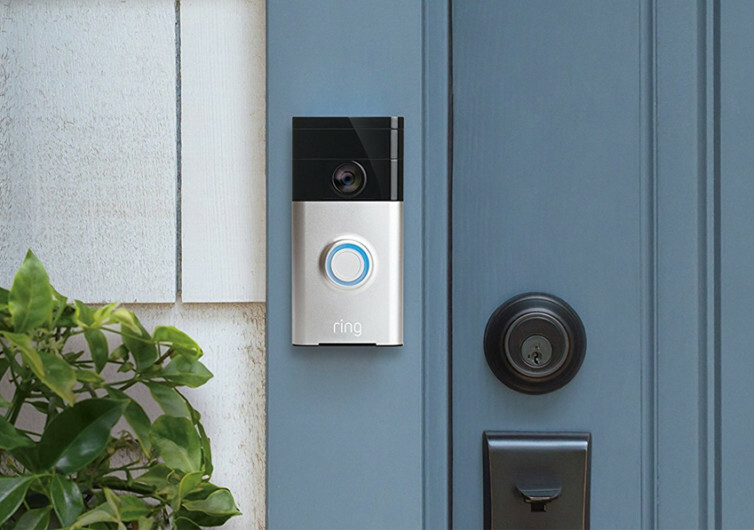 The Ring Video Doorbell easily addresses these two concerns while also giving you full control of what the device sees in front of your door. 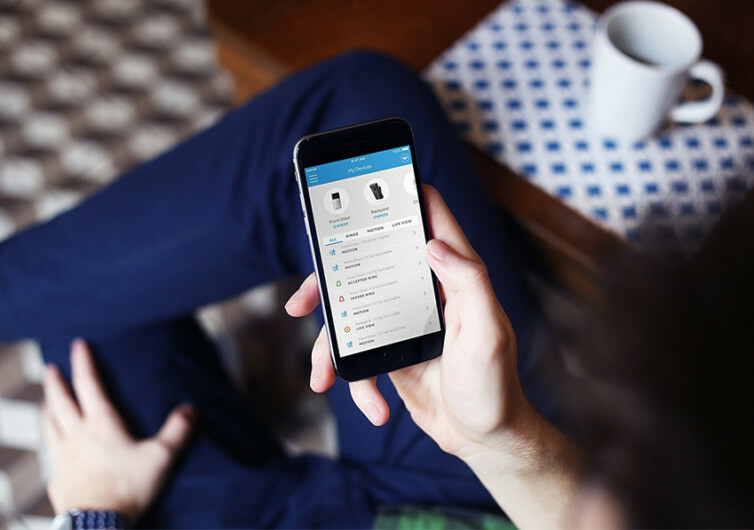 Now you can safely work and have fun miles away while still being able to keep a watchful eye on your home front. The Ring can be installed in a matter of minutes, requiring only a few hand tools that we’re sure you have in your box. You can have it up and running in no time and start enjoying the full benefits of its wide-angle HD video capabilities and compatibility with Amazon’s Alexa. 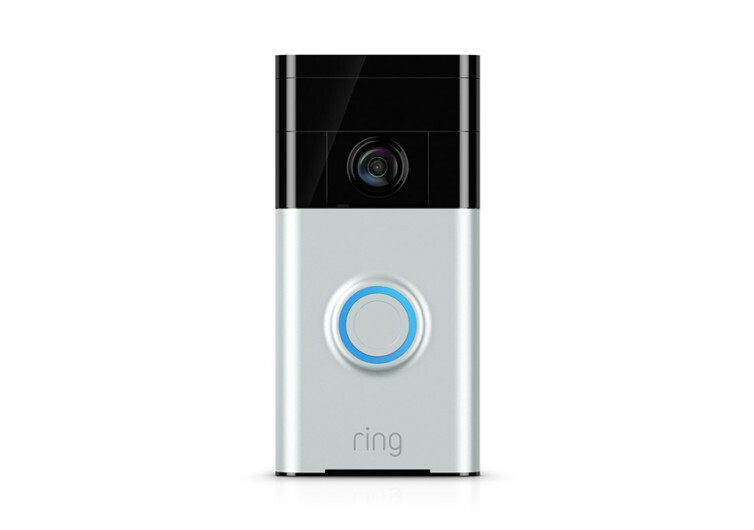 Control what the Ring sees either from your desktop, your tablet, or even your handy smartphone. You’ll be proud as if you’re actually inside your abode. 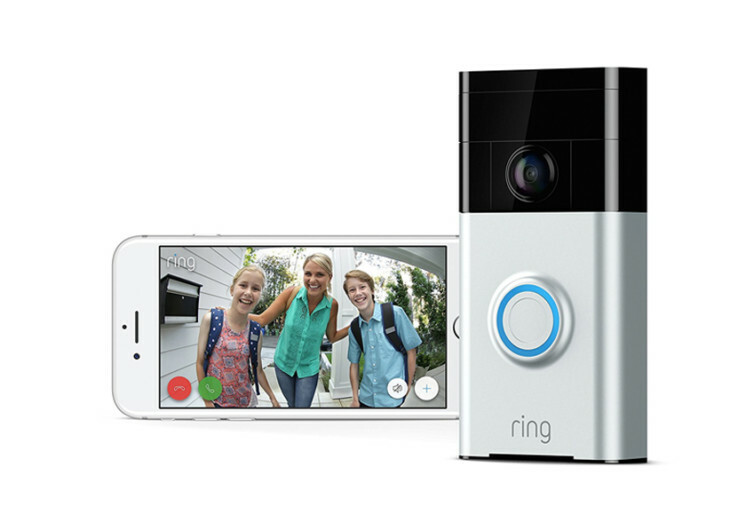 Customizing motion detection zones with the Ring app is easy. 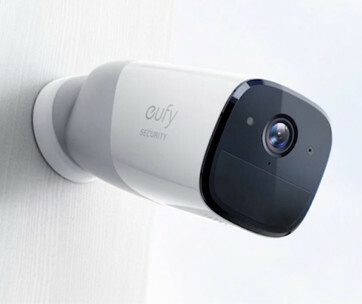 You can decide which areas of your home you’d want the video doorbell to keep a watchful eye on. 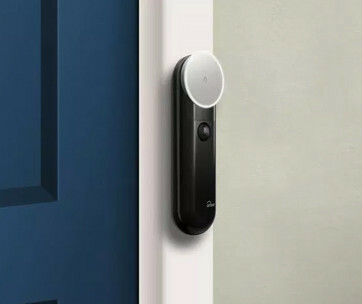 You can even set the sensitivity levels of its motion detection so that a rustle of wind will not send an automatic push notification to your mobile. The best part of it is that the Ring actually allows you to interact with whoever is up front. Talk to your guests or even interrogate unknown or unfamiliar faces as if you’re on the other side of the door. And if you’re thinking of ruining the elegance of your smart home, think again. The Ring comes in antique brass, Venetian bronze, satin nickel, and polished brass to make sure it matches the overall aesthetics of your property. Don’t miss out on opportunities that may knock only once in your life. With the Ring guarding your door, no such opportunities will be missed ever again.